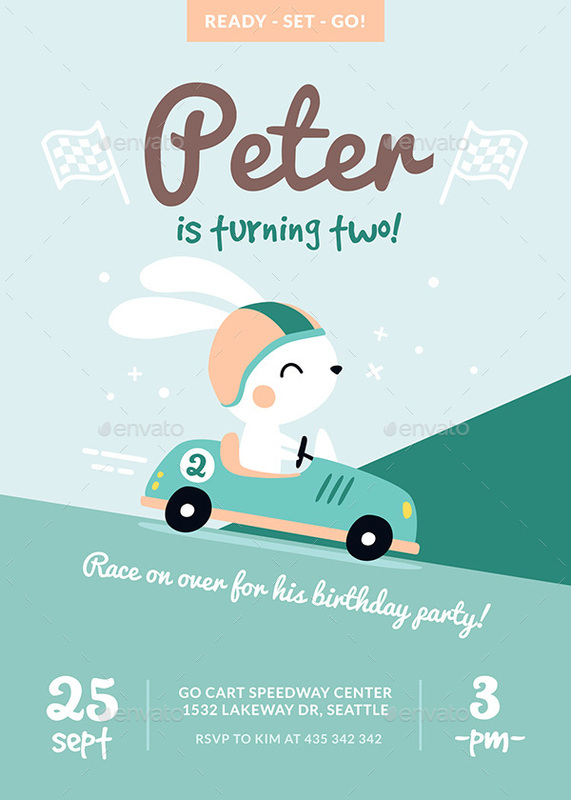 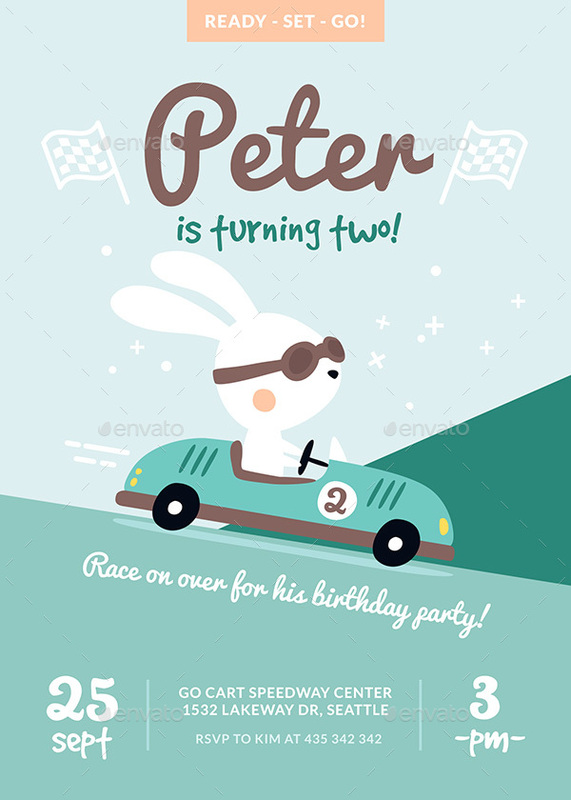 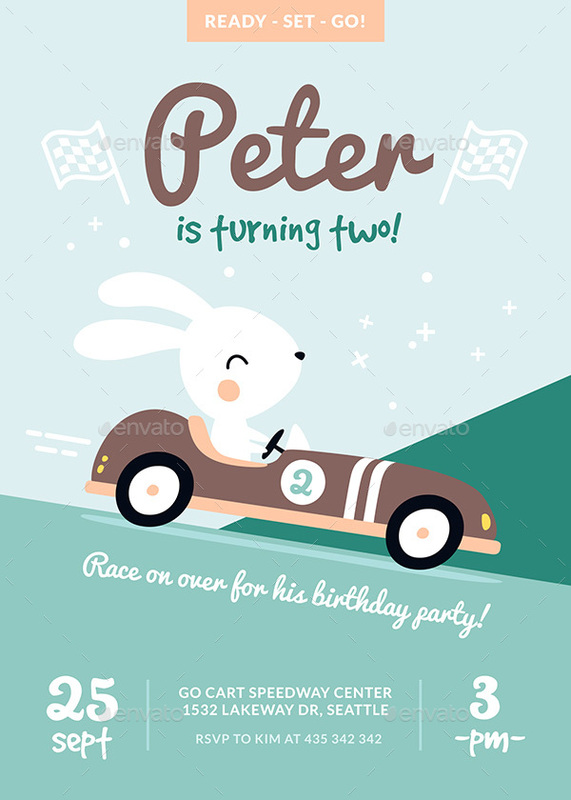 Bunny Race Children Birthday Invitation Card is an example of cute and modern design. 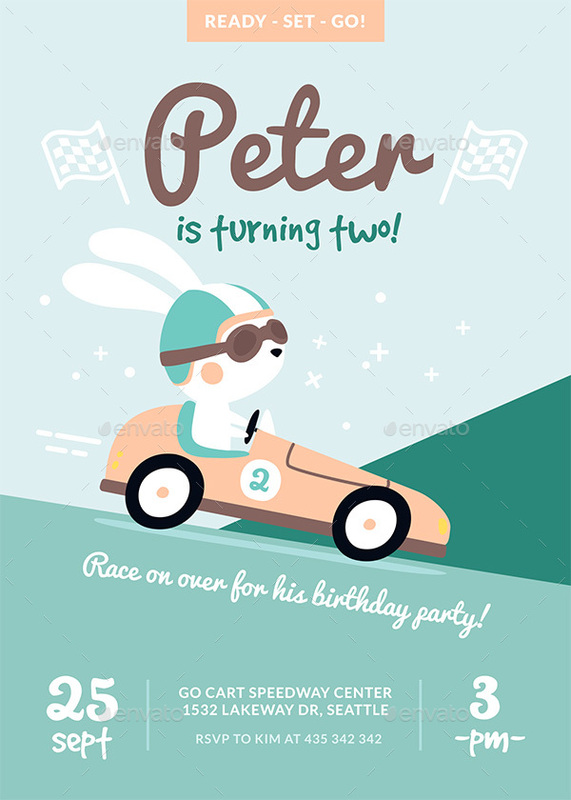 Perfect for little hothead of fast cars and karting. 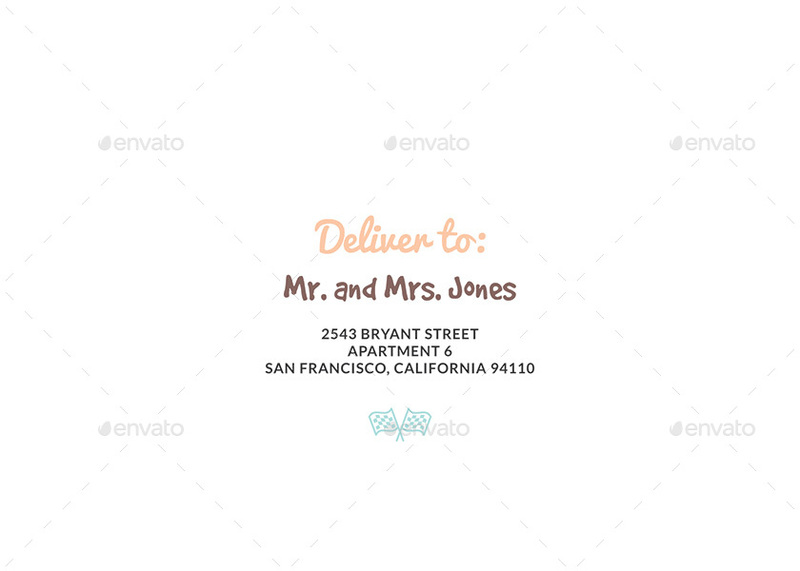 Original illustration, clean typographic and very easy to use and customise files.